Wanna recover photos or other data from a locked iPhone? Just check out this simple guide to find out the best solution. 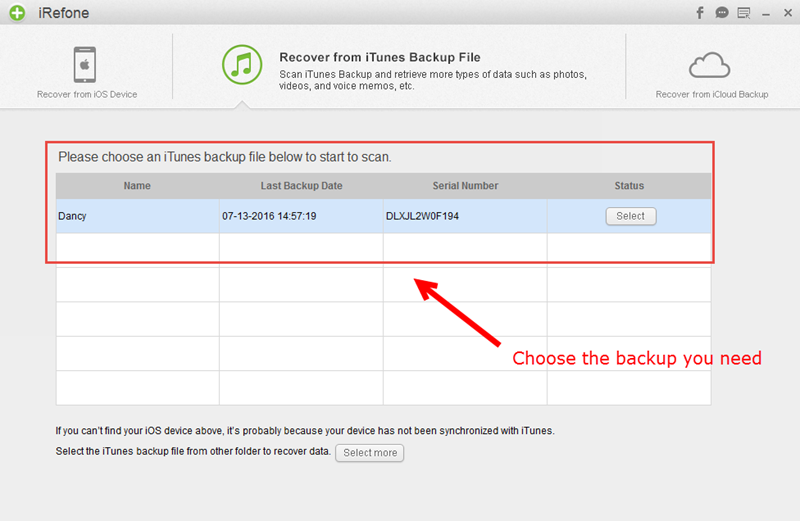 If you have iTunes backup, you can restore data from iTunes Backup. This method is great but you don’t have control over the type of data you can restore to the device. Well, using iRefone | iRefone for Mac, you can choose to recover one type of data over another and even recover different types of data from iTunes or iCloud backups selectively. Here’s how to do it. 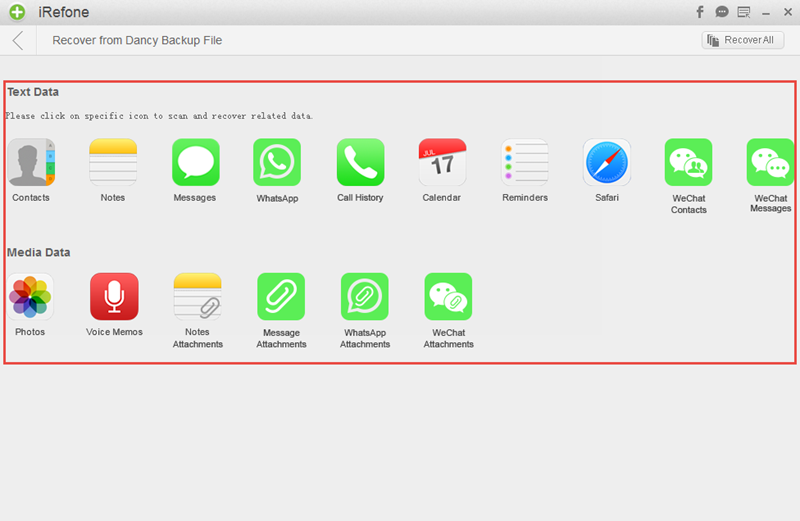 Besides photos, with this software, you can also preview and recover contacts, text messages, photos, WeChat messages, call history, WhatsApp, Notes and other important data directly from locked iOS devices or iTunes/iCloud backup. Step 1. Click Recover from iTunes Backup File, you’ll see all backups you have listed in the interface, choose the most relevant with your lost photos, then click “Select” button to begin. Step 2. iRefone will scan automatically after you click the Photos icon, it might take your some time as the duration depends on the amount of your data. Step 3. 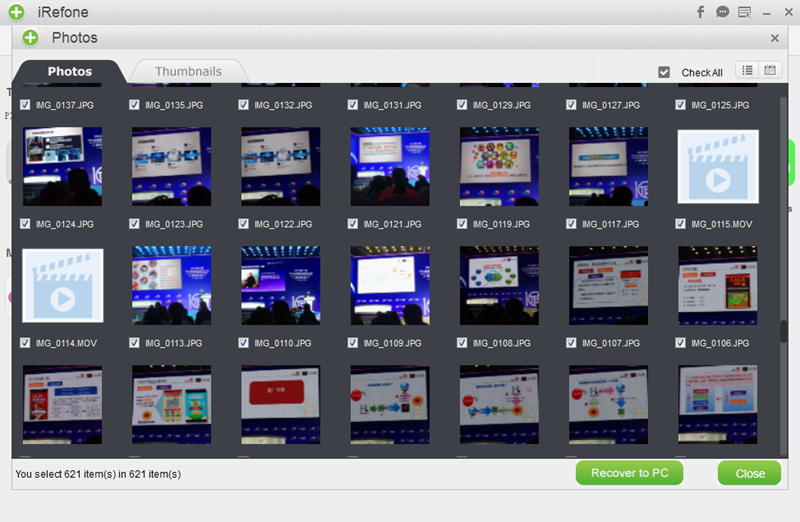 Now it’s time to recover your photos to computer by clicking the Recover to PC button in the bottom right corner of the interface.